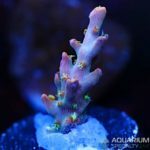 Our retail aquarium products company, Aquarium Specialty, will be holding its 1st every live sale to celebrate our 13th Anniversary of being in business. 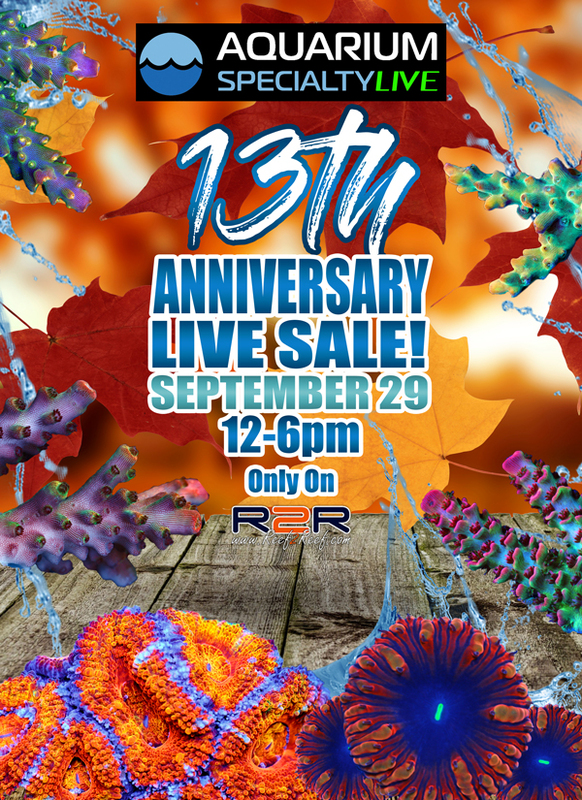 Reef2Reef is hosting the sale this coming Saturday (September 29th) from Noon EST to 6:00 PM EST. 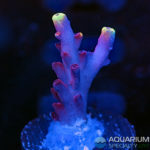 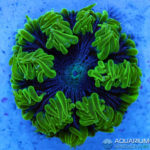 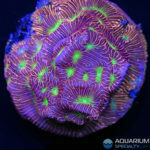 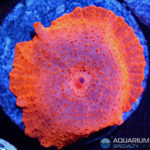 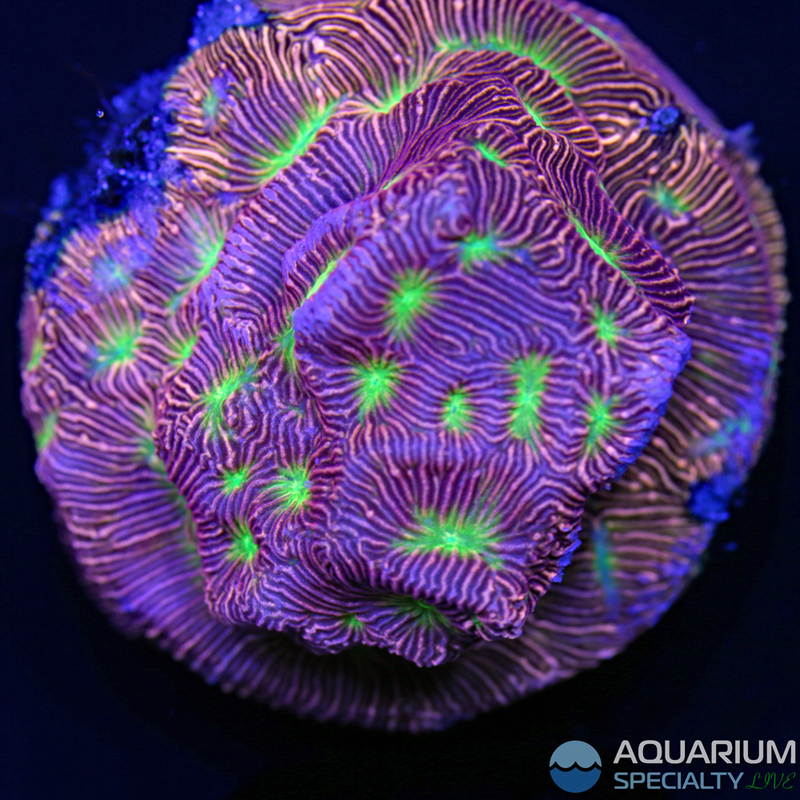 We will have hundreds of corals for sale at discounts up to 75% OFF. 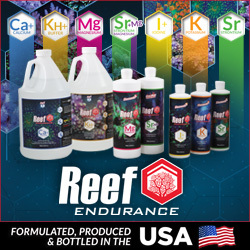 It also might be worth mentioning that we will be giving away over $1000.00 in prizes to several lucky qualifying winners. 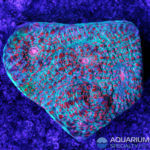 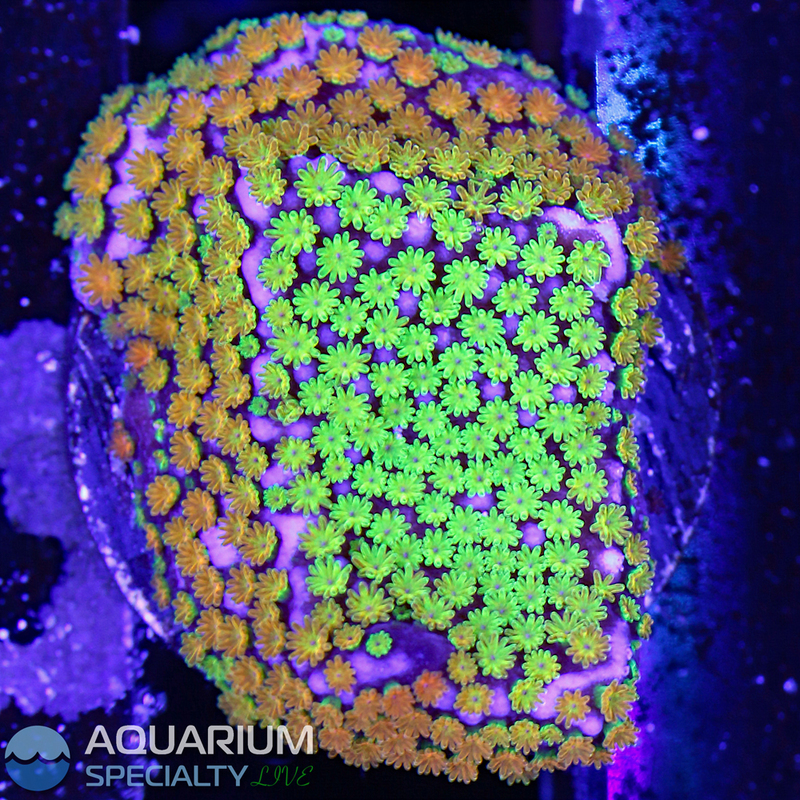 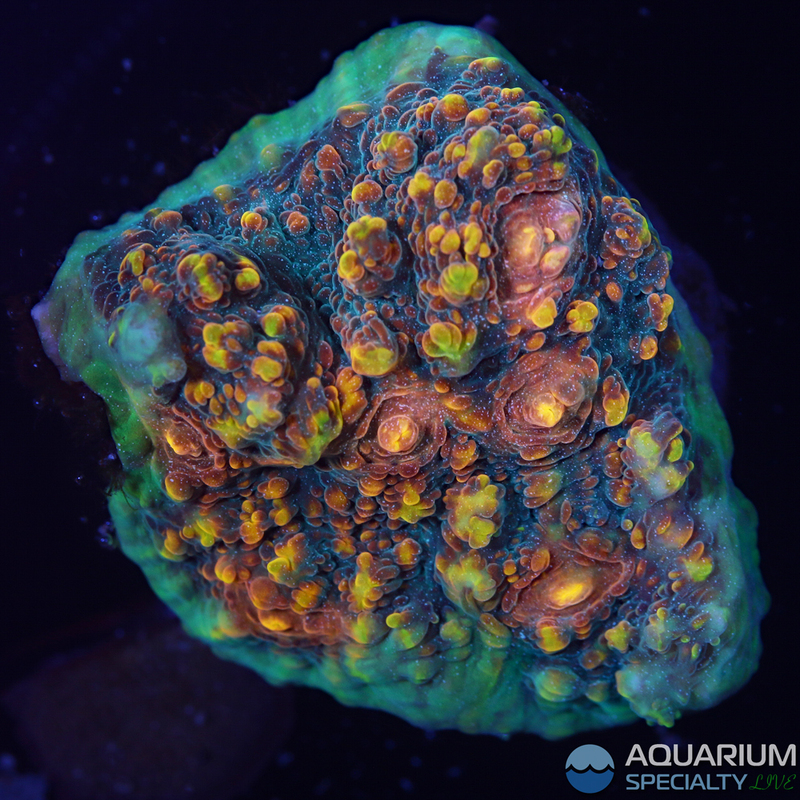 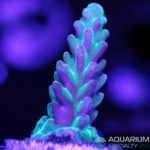 To learn more about the live sale please visit the Aquarium Specialty sponsors thread on Reef2Reef or click this link for all the details. 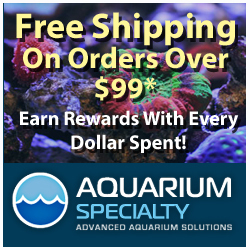 Qualifying is easy so please click the link to learn more. 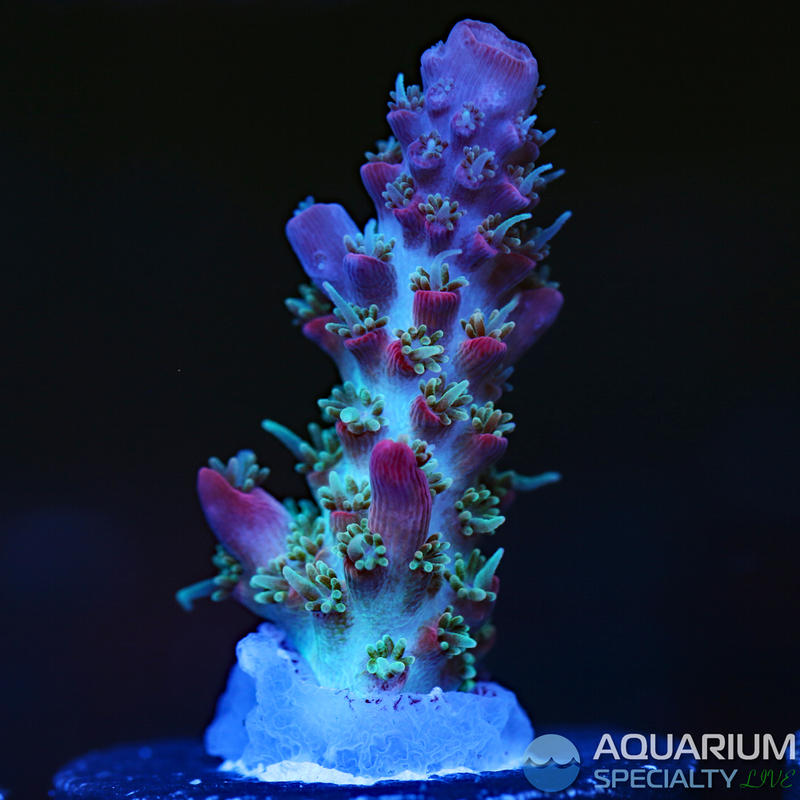 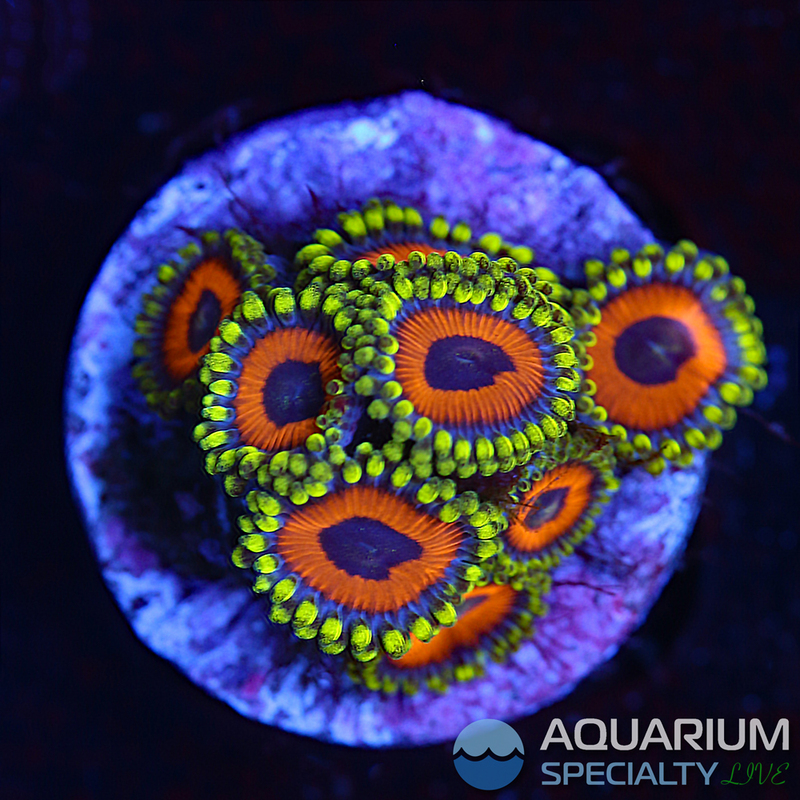 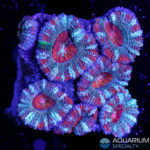 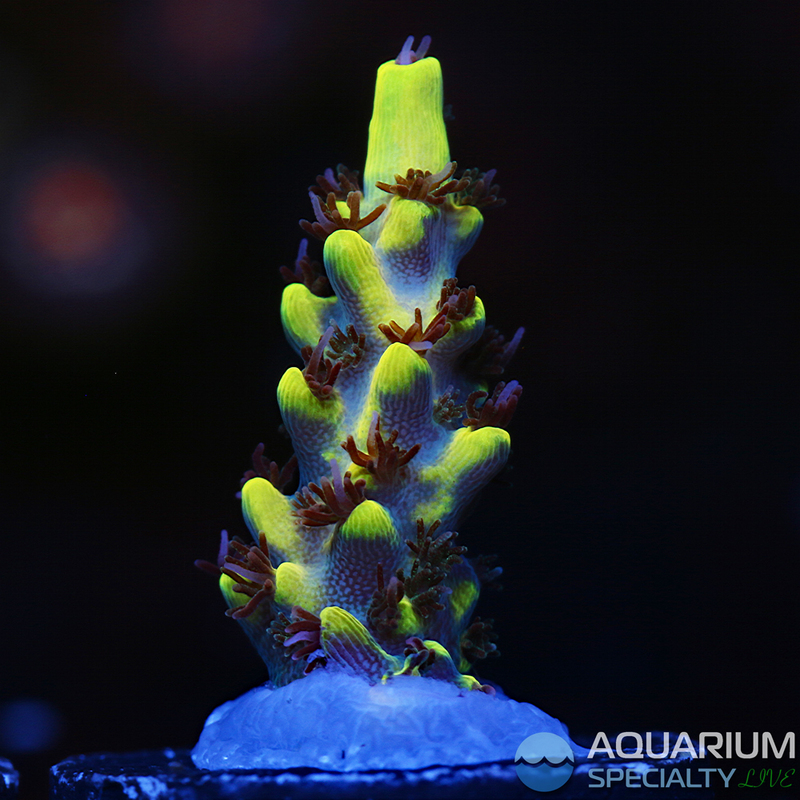 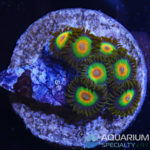 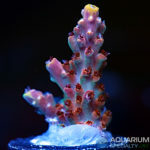 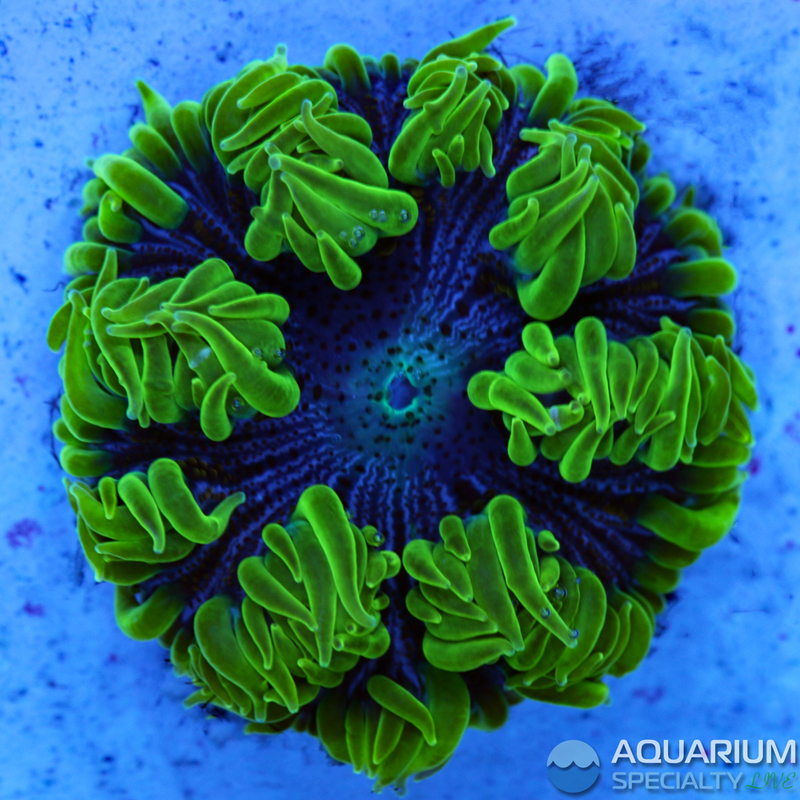 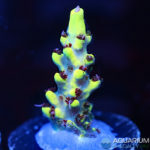 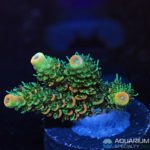 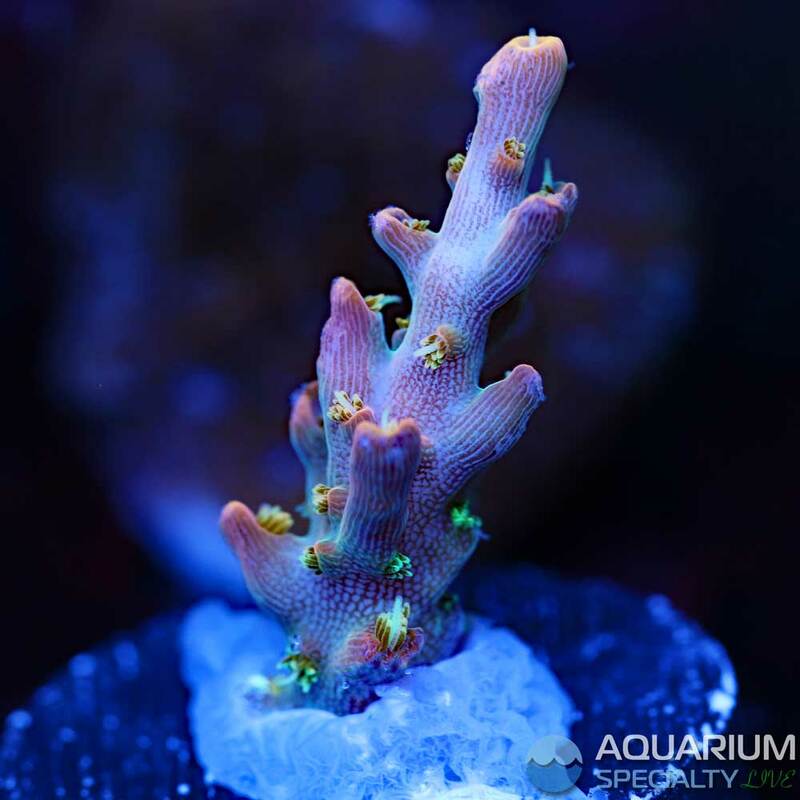 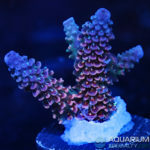 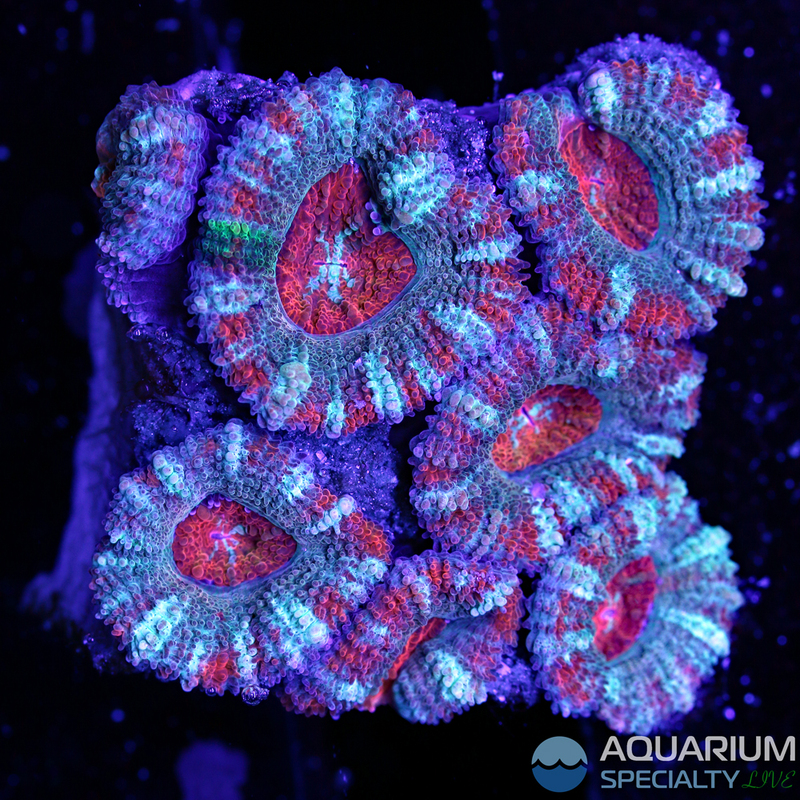 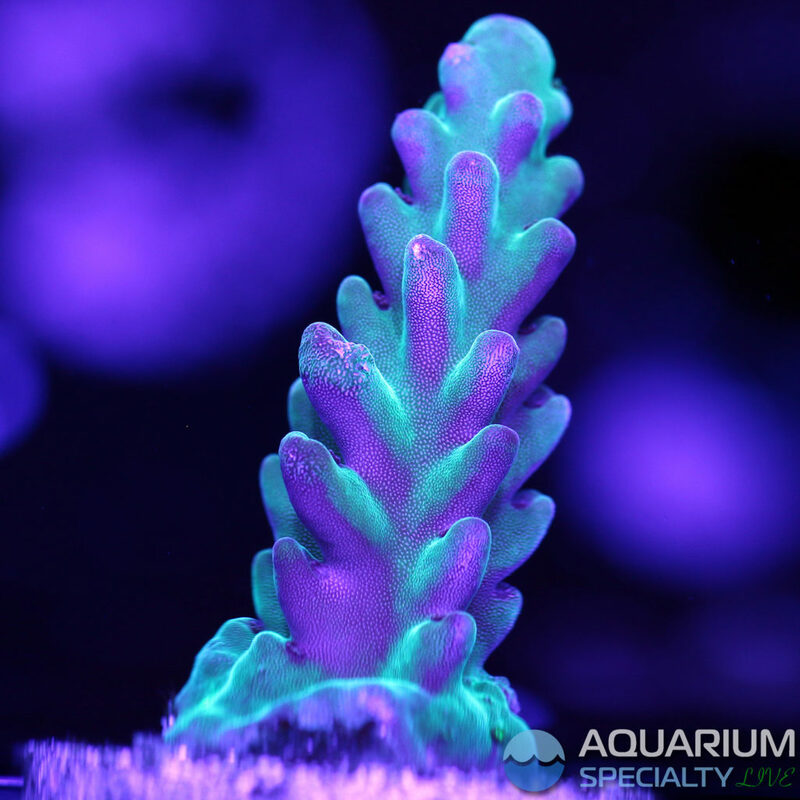 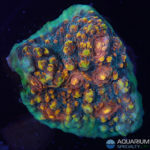 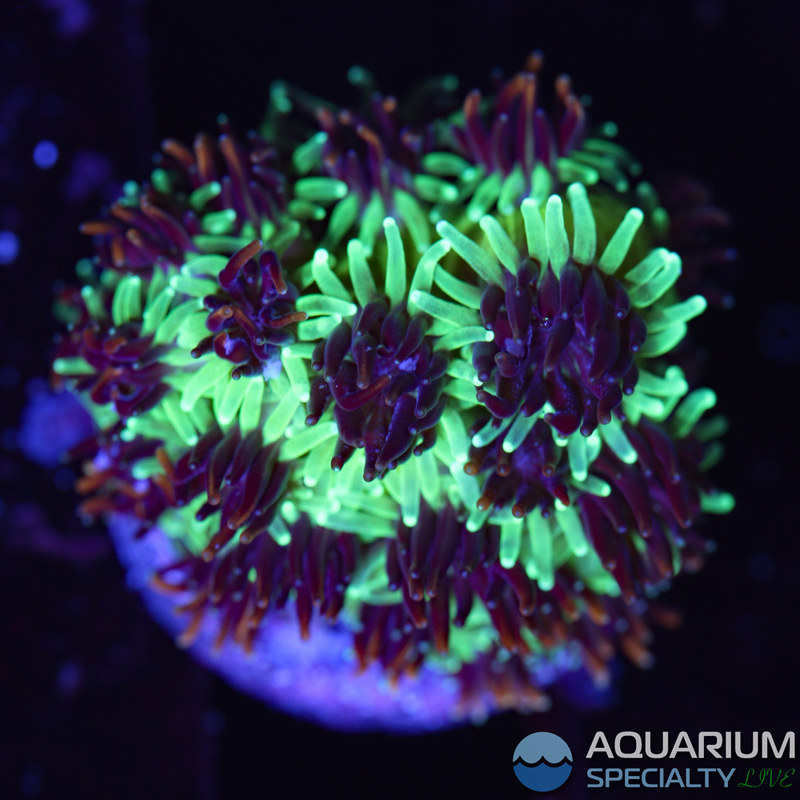 Aquarium Specialty will have lots of $10.00, $15.00 and $20.00 frags along with other higher end pieces. 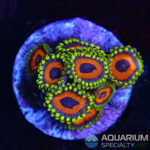 Please join us this coming Saturday and good luck! 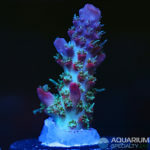 Discounted shipping units can be purchased here. 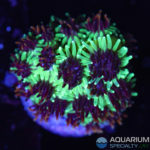 Below are a few teasers you will find on our live sale. 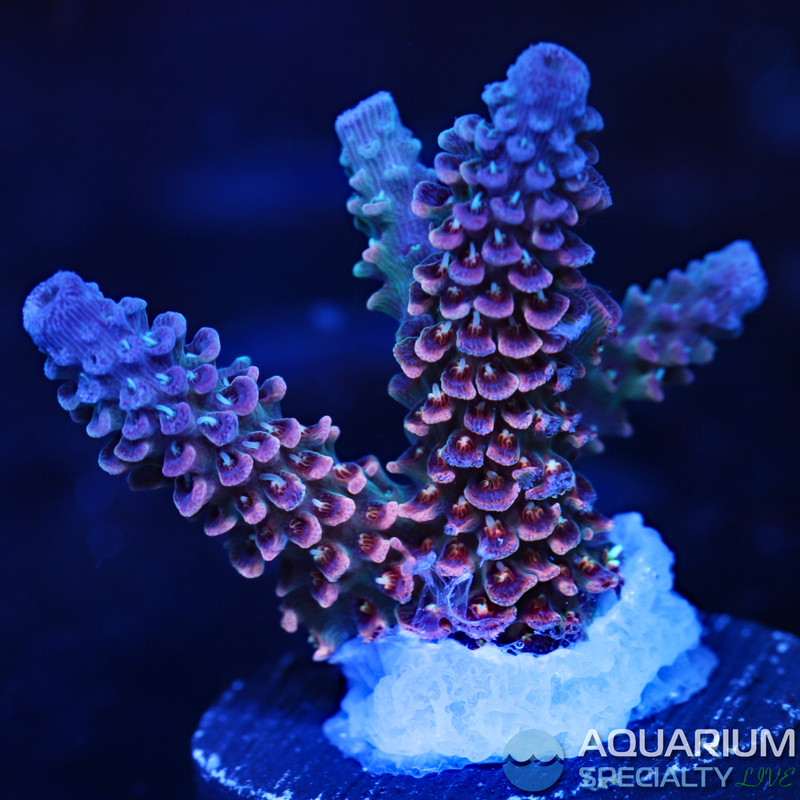 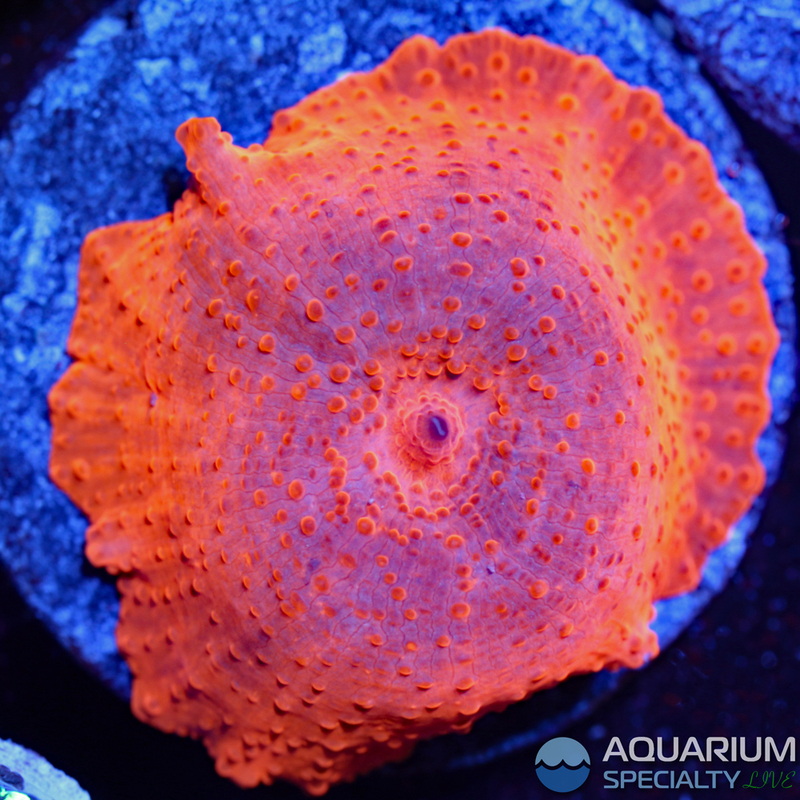 Additionally we will have several ASL signature corals that have never been previously released. 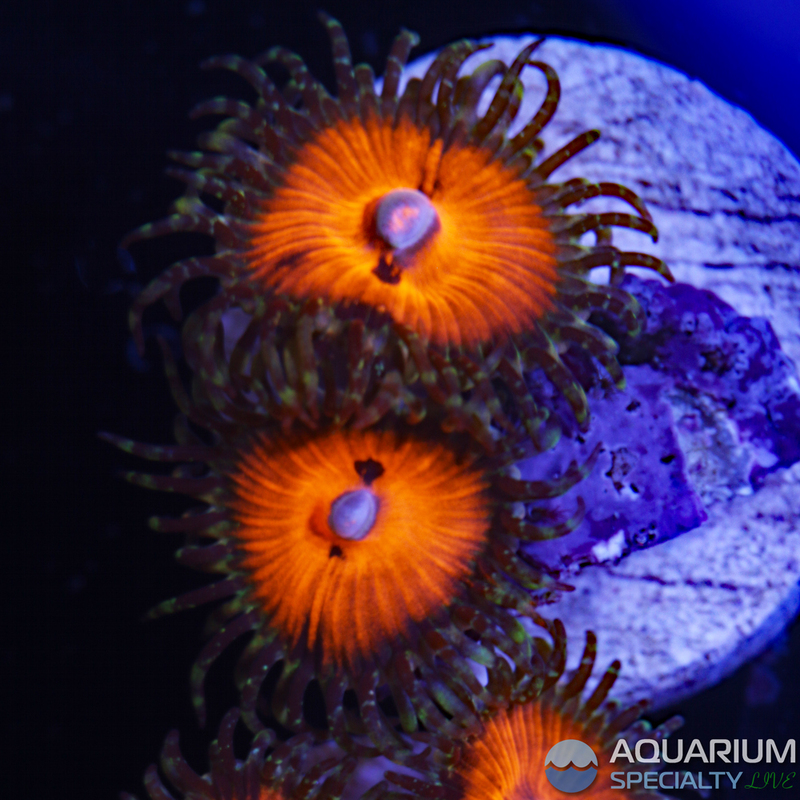 Mark your calendars and hope to see you on Reef2Reef at noon on Saturday the 29th!